Flash Villain or Cupcake Flavor? Dan DiDio reveals all about CONVERGENCE! 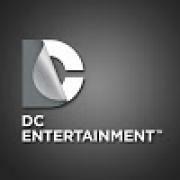 DC Collectibles: New 52 Action Figure "In Memoriam"
Is Endgame the End of Scott Snyder on Batman?